Is physical discomfort stopping you from enjoying being pregnant? Would you like to soothe your pregnancy aches and pains in a natural, healing way? Discomfort during pregnancy is completely normal, but now you can naturally ease the pain and soothe your body with “Manage Pain and Discomfort During Pregnancy” from Amy Applebaum Hypnosis. 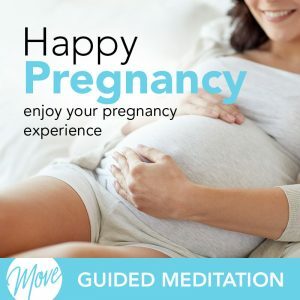 And now Amy has taken her knowledge of personal and business success, and created this hypnosis & meditation Pregnancy Collection to help you soothe and relax your body during your pregnancy, and help you overcome any discomfort you may have so that you can fully embrace the joy of being pregnant. 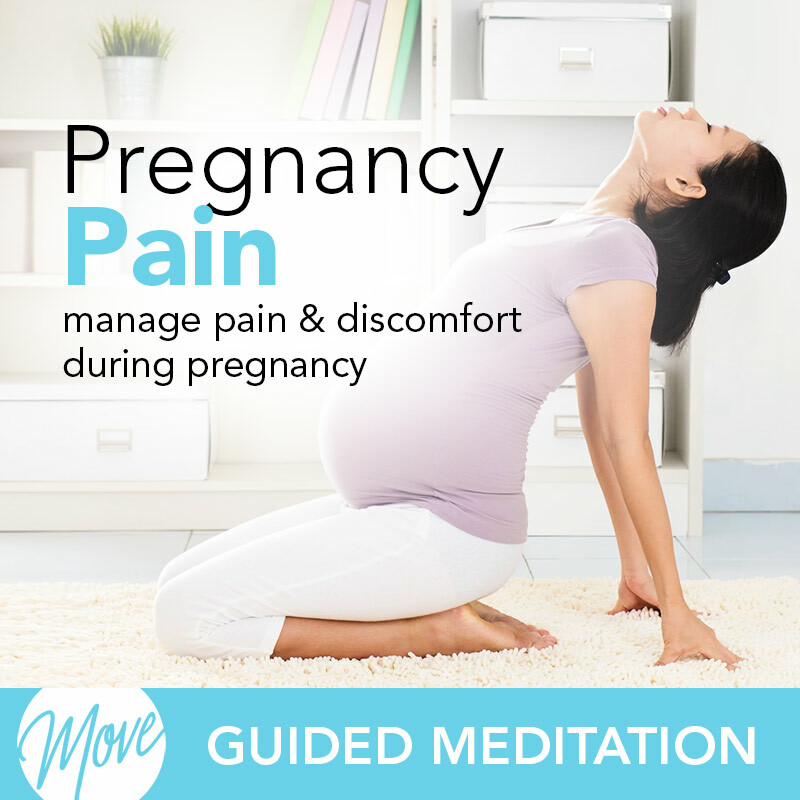 “Manage Pain and Discomfort During Pregnancy” uses soothing suggestions and binaural beats to remove stress and tension from your body, deeply relaxing your body and mind, and promoting healing peace from within for you and your baby. 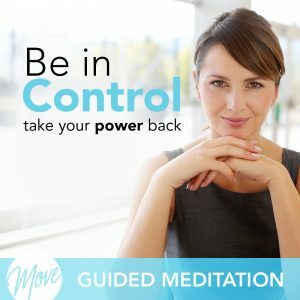 Your mind is very powerful, and with the help of hypnosis and meditation, you can manage your pain and discomfort today.